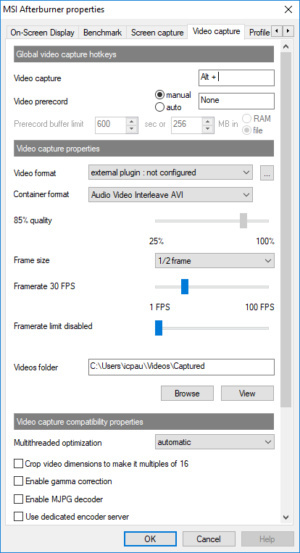 Game capture on MSI's Afterburner has always been an afterthought, and it still shows. MSI Afterburner isn’t exactly game capture software, but like Nvidia’s GeForce Experience, it's a popular program that gaming enthusiasts might already have on their system. 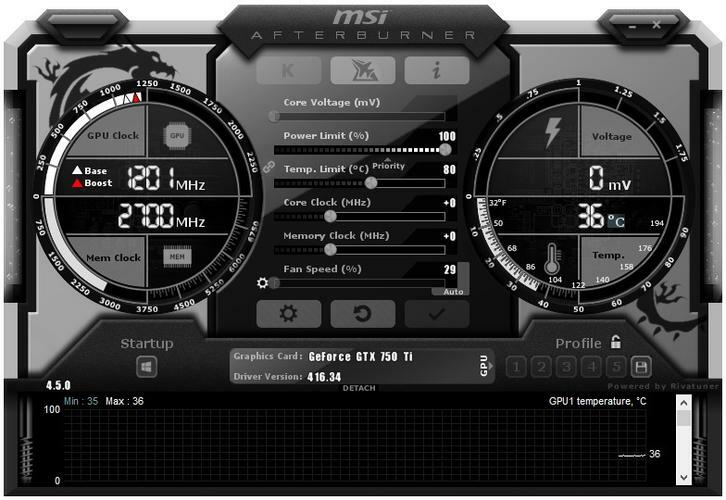 Afterburner is predominantly a graphics card overclocking tool—and not just MSI graphics cards, either—that comes with a second download called RivaTuner Statistics Server. 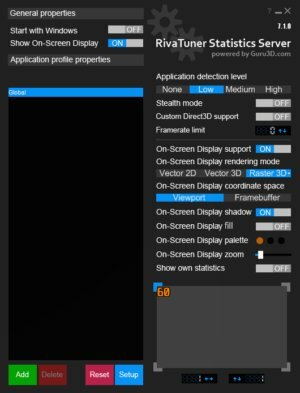 RTSS is a great tool for limiting the frame rates of your games if your GPU is working harder than necessary. Together these two pieces of software can not only overclock and tweak your system, but record game capture video as well. Bottom line? 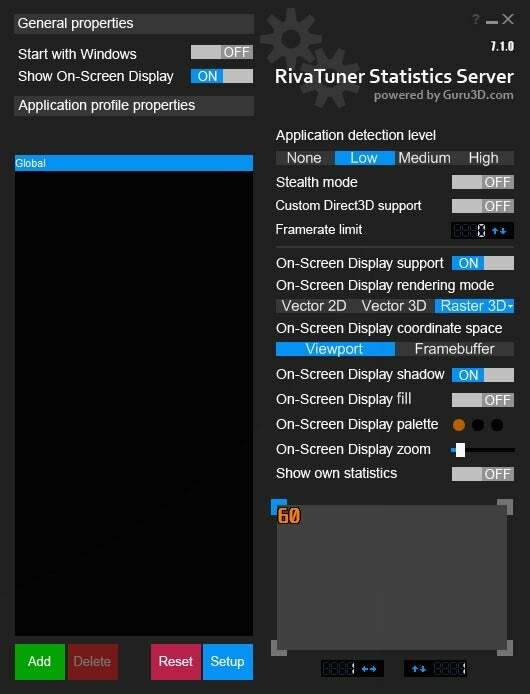 This is not the screen capture tool you’re looking for.